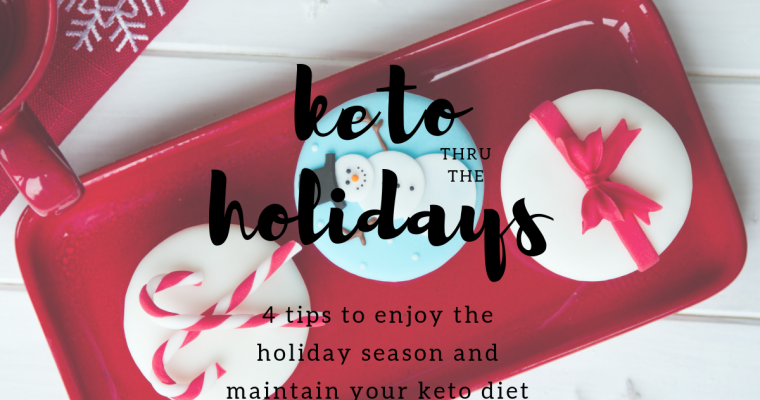 Shortly after adopting a ketogenic lifestyle I became pregnant. 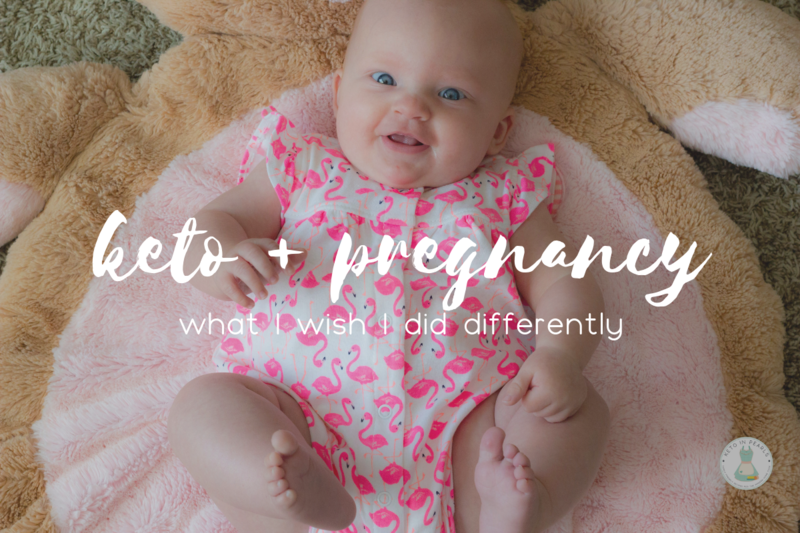 These are my reflections on what I wish I had done differently during my keto pregnancy. This week my baby girl (Norah, for those of you who are new here) will be 5 months old. How in the world has almost half of a year gone by?! 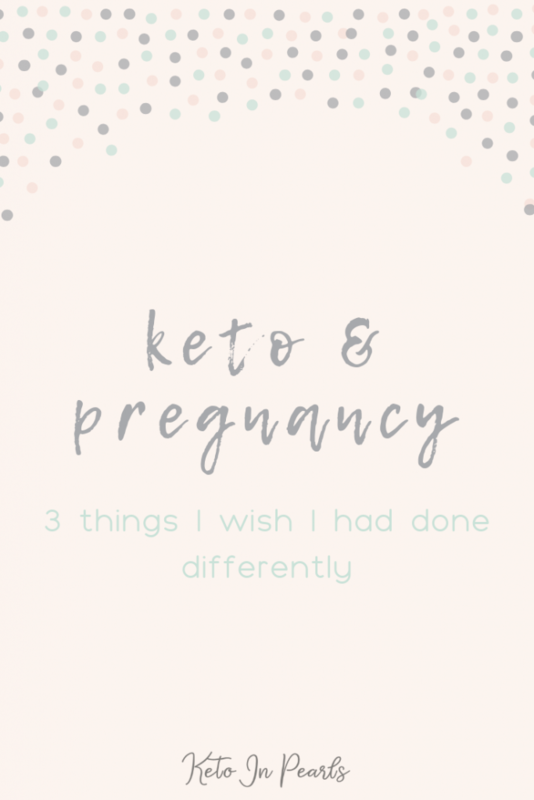 I blogged about my pregnancy in real time and tried to keep everyone abreast of how things were going, what I was doing in terms of food and exercise, and how my pregnancy was affecting my ketogenic lifestyle overall. Now that I’ve had my baby and ample time to reflect back on my pregnancy, there are a few things I wish I had done differently. Mommas-to-be message me all the time about advice for having a healthy keto pregnancy so this post is for y’all! Note: I am NOT a doctor or medical professional. This post should not replace any medical advice. These are my personal thoughts and experiences. Please consult a physician before making any changes in your pregnancy. Let’s just cut to the chase…I was NOT following a strict ketogenic diet while I was pregnant. I admitted as much several times throughout those nine months. I ate keto/low carb for the most part but I caved to my cravings. There was zero discipline within me when it came to cravings. My husband, bless his heart, would run out at 10pm to get me whatever it was I needed wanted in that moment. Somehow I convinced myself that I was doing fine because up until the middle of my second trimester I really hadn’t gained any weight. After all, when you’re pregnant you do have to eat more to support a growing baby. And by “normal” standards, I was killin’ it. But once the third trimester rolled around, I basically threw in the towel on eating healthy and just did whatever baby told me to. This was my downfall. The third trimester is when I packed on the weight and I’m still paying for it today. Looking back, I wish I maintained my “strict” keto lifestyle. Adhering to what I knew was best for me would have prevented weight gain. I also could have prevented the anxiety that comes with gaining weight after having lost a lot of weight. Don’t neglect your keto lifestyle just because you’re pregnant. As hard as it will be some days, power thru. Make plenty of keto friendly sweet treats to help with those cravings. Keep an abundance of low carb snacks in your pantry and freezer. Things like cheese whips, protein bars, and meat sticks can be left on your nightstand just in case nausea attacks. Here’s the thing, ladies…many new moms (even if it’s not your first kid) just want to get back to a normal routine after baby is born as quickly as possible. We make these grand plans and set really unrealistic expectations on ourselves. Me included. When my delivery date was drawing near, I made plan after plan and list after list of what my new normal was going to look like once I was a mother to three. Let me just tell you that none, literally nothing, of what I anticipated life to be like rang true once I was home alone with 3 kids. 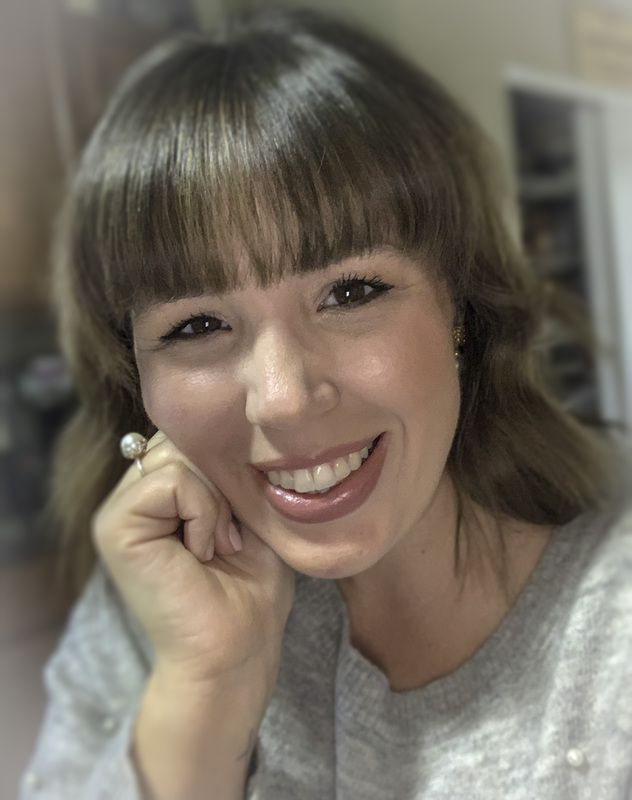 The meal plans I made for myself, the schedules I laid out on paper, the goals I set for myself went right out the window the first week I was home from the hospital. When you bring your baby home, no matter which number kid it is for you, it’s STRESSFUL. You’re tired, cranky, emotional, hungry, mad, sad, happy, in love. Literally all the feels are happening, sometimes simultaneously. I set some unrealistic expectations on myself and when I didn’t meet them, I felt so defeated. I was failing on the very goals I laid out (publicly, I might add) for myself. Add emotional roller coaster to that mix and it was not fun. Since I wasn’t meeting the extreme goals I set for myself, I kind of gave up all together for a while and just went into survival mode. 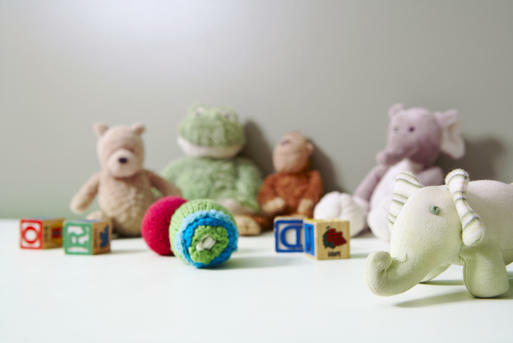 Survival mode could have been prevented if I had been more careful during pregnancy. If I had kept a strict keto/low carb lifestyle the WHOLE TIME I was pregnant, it would have made the transition postpartum so much easier. Here I am, 5 months postpartum, and trying to lose the 20lbs of baby weight I’m currently carrying. Getting back into the full swing of things wasn’t easy and I’ve experienced more regret than I anticipated. To end on a happy note, I don’t feel like I self sabotaged during my pregnancy. In fact, I know I had my healthiest pregnancy and recovery of all three. I did make wiser choices throughout those 9 months, I exercised fairly regularly, and my labs were always great. Bottomline, if I could do it all again, I wouldn’t deviate at all from my keto habits. If you’re pregnant, you need to do what makes you feel best! If Ding Dongs and Twinkies make you feel best, then hey, I don’t judge. But if I knew then what I know now, pausing my ketogenic diet for the sake of a pregnancy craving just wasn’t worth it in the long run. Hi Anna! Your story kind of sounds like mine. I’m currently 5 months postpartum and thinking about going back on my keto journey. 🙂 My question is, did you breastfeed exclusively and if you did, when you used sweeteners, how did it affect baby? I was looking up recipes for keto pancakes on Pinterest and it led me to your site. I love it and so thankful that you are sharing your recipes that are husband and family approved. 😀 Looking forward to your reply. Cheers!